The Ministry of Tomorrow is launching its new fashion brand with a World Music event on April 26 at the Lodge at the Regency Ballroom in San Francisco. Featuring Jamaican Reggae legend Anthony B plus two celebrated Afro-funk/World music artists, Sila from Kenya and Fely Tchaco from the Ivory Coast. The event will include a special guest DJ and surprise visual art performances throughout the evening by 3. 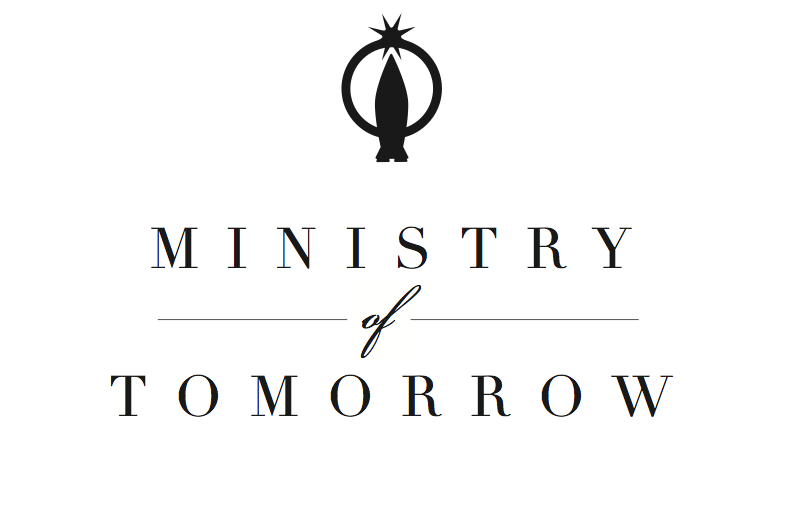 The San Francisco-based entertainment production company Ministry of Tomorrow (MOT) was founded by Julian Prolman to present novel artists, whistle blowers, and thought leaders with alternative realities and solutions to foster a more just and civil society. Underlying the event production business is a fashion-forward apparel brand, “Ministry of Tomorrow”, that develops garments and accessories in disenfranchised communities to create fair wage jobs using sustainable and eco-friendly materials. MOT’s flagship project is located in Nairobi, Kenya just outside Kibera, one of Africa’s largest slums. This project is a facility that MOT built and sponsors. Tailors were recruited from within Kibera to produce designer mens and womens bags in an effort to create sustainable livelihoods. The premiere collection will be on display at the launch event on Friday, April 26, 2013. Doors open at 8:00 p.m. at The Lodge at the Regency Ballroom, 1290 Sutter Street, San Francisco (Sutter Street entrance). Tickets start at $30 presale, $40 at the door. VIP table service is also available. Purchase tickets at ministryoftomorrow.eventbrite.com. This entry was posted in Events, Music and tagged afro funk, clothing, designer, ecofriendly, fashion, Kenya, Kibera, music, San Francisco, socially conscious, sustainable, world music artists by Ministry of Tomorrow. Bookmark the permalink.